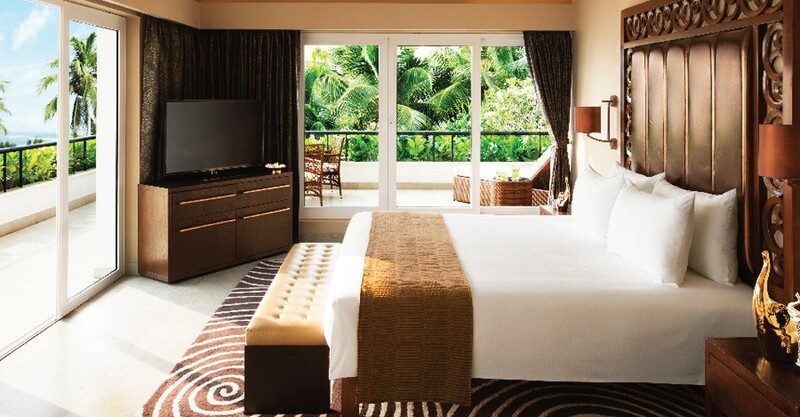 Trust Taj Hotels to make your stay in the island nation of Sri Lanka a truly memorable one. 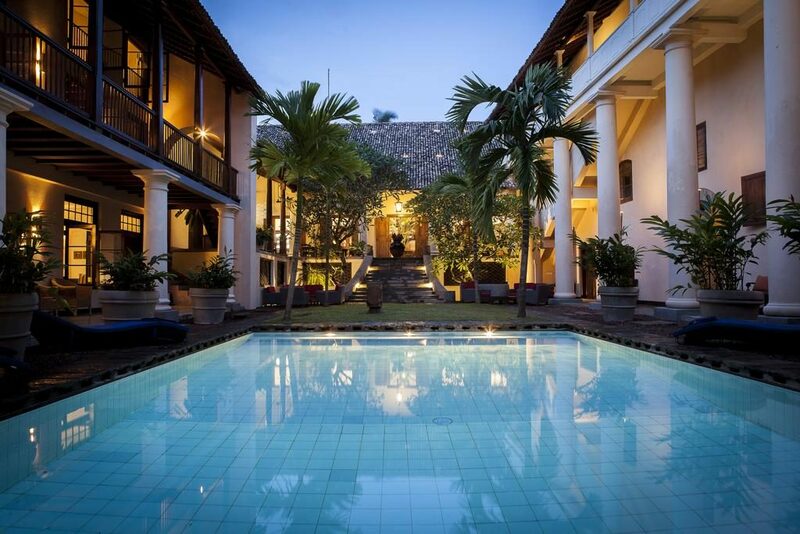 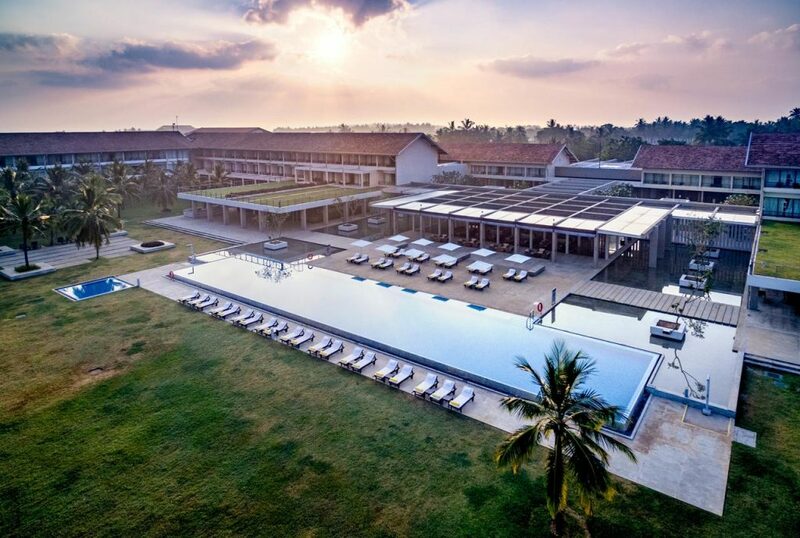 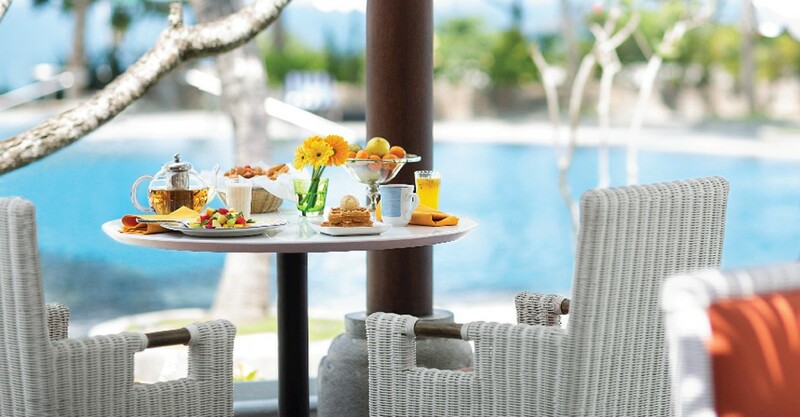 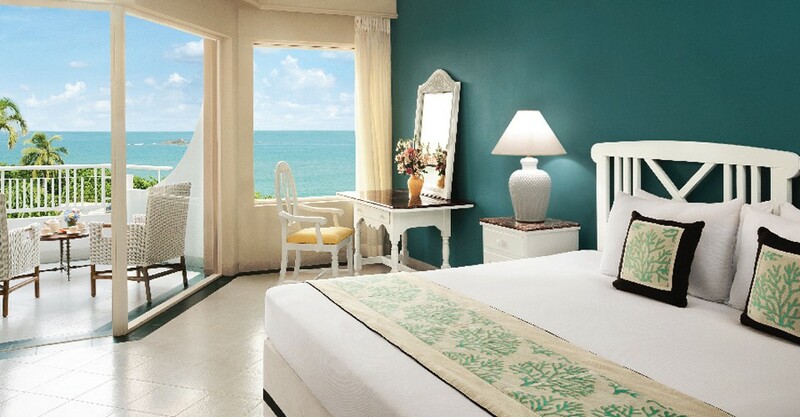 Vivanta by Taj is located along the beautiful blue beach of Bentota in the south western coast of the country. 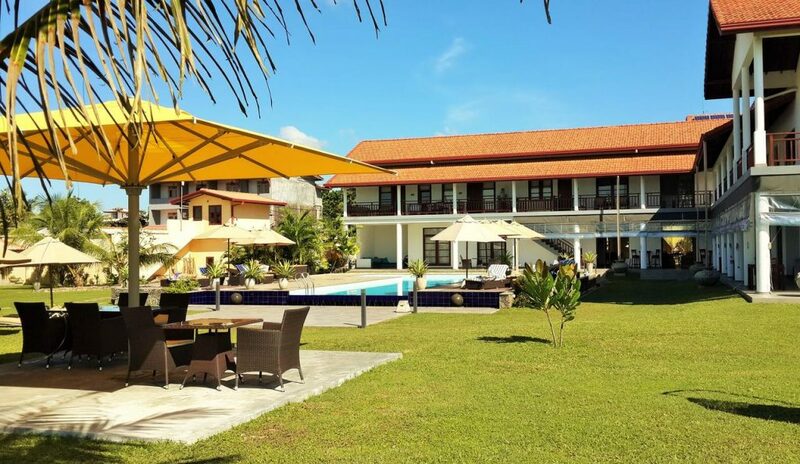 Designed with colonial architecture and red tiled roofs, the highlight of this 5 star resort is a terraced infinity pool! 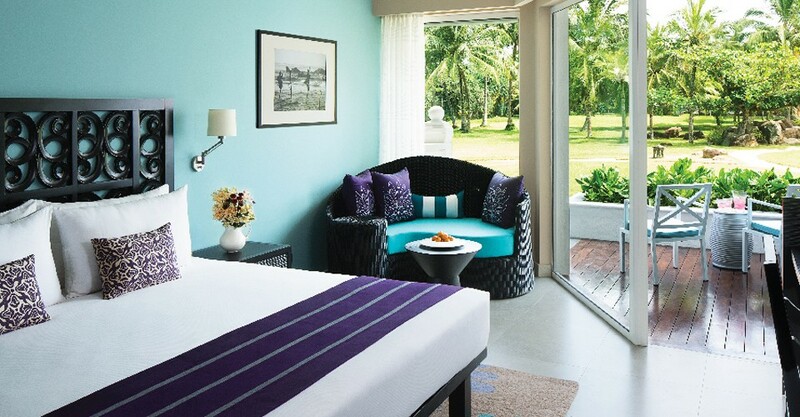 Walk around the hotel to explore an array of open spaces, lush gardens, swaying palms and modern stylish rooms. 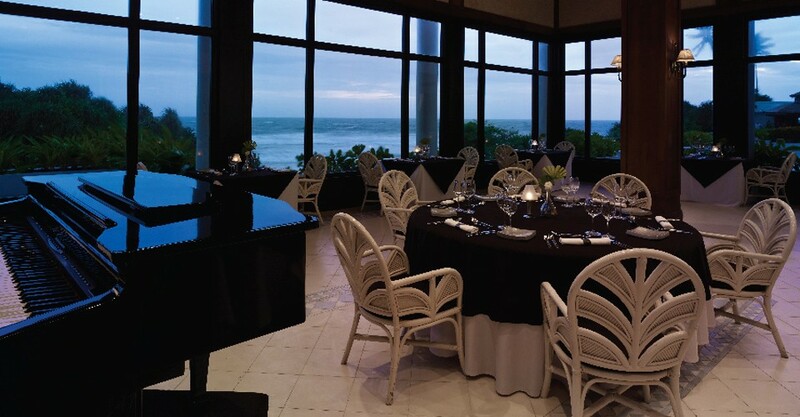 Whether you are visiting with your spouse, family, friends or business colleagues, the Taj experience offers plenty of unique attractions to make your stay a fun-filled one. 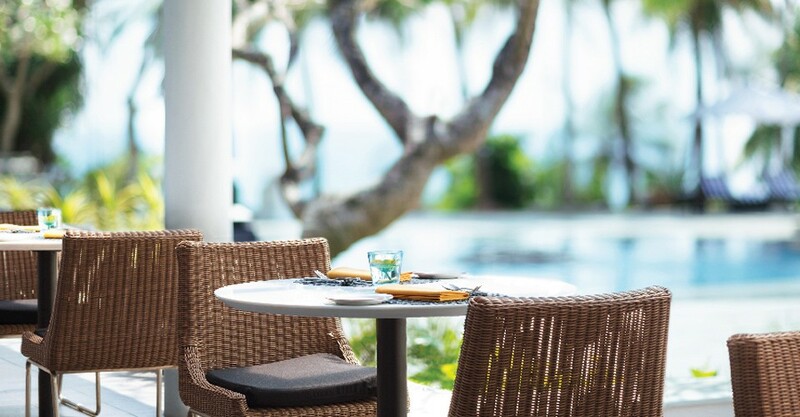 The resort constitutes 160 modern style rooms in six different categories, each with private sit-outs that offer views of lush garden greenery and the stunning Indian Ocean.